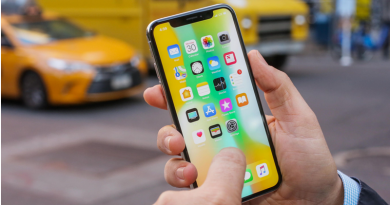 Even though Samsung’s phones have made them a household name, this corporation is involved in more than most people think. The Korean tech giant boasts so many lesser known companies that it would surprise even their most diehard fan. From appliances to memory chips, there’s no shortage of products that bear Samsung’s name. Despite what most people think, only a fraction of the company’s 1.48 trillion won ($13.2 billion) quarterly profits come from cellphones. This independence from smartphones has been a blessing, since it allows Samsung to defy waning phone sales and keep growing. Results released in the second quarter of 2018 showed that the Galaxy S9 will only sell 31 million units. This makes it the lowest performing Samsung flagship since the Galaxy S3. All this came on the heels of the wild success of the Galaxy S7, which sold 50 million units. Despite appearing drastic, this dip in phone sales only caused Samsung’s total sales to dip 0.7% from the previous year. Thanks to Samsung’s diverse line of products, they don’t need a hit flagship phone to make a huge profit. This company is involved in so many industries that it borders on insanity. To showcase how unexpected some of Samsung’s subsidiaries are, we compiled a list of the most surprising things Samsung owns. These entries range from puzzling to comical since they stray so far away from the company’s public persona. Prepare to get a new view of this Korean giant by examining their wildest investments! This theme park receives millions of visitors every year. Investment #3: Everland Resort – For those who want to experience Samsung’s vision of a utopia, their theme park can’t be missed. 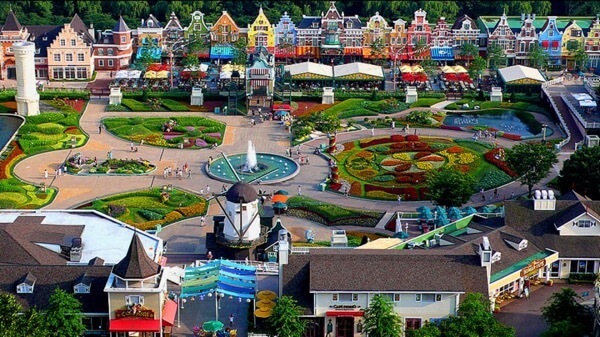 This sprawling amusement park is strategically located outside Seoul and attracts 7.3 million visitors every year. This staggering amount of tourists makes it the 16th most visited amusement park in the world. Even though users may be puzzled after hearing who owns it, there are enough attractions to keep people returning. This sprawling amusement park boasts a zoo, waterpark, gardens and 5 rollercoaster rides. It’s the biggest theme park in South Korea, so come see what all the fuss is about! 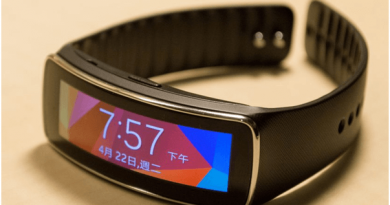 Samsung has taken an aggressive approach to medical care in South Korea. 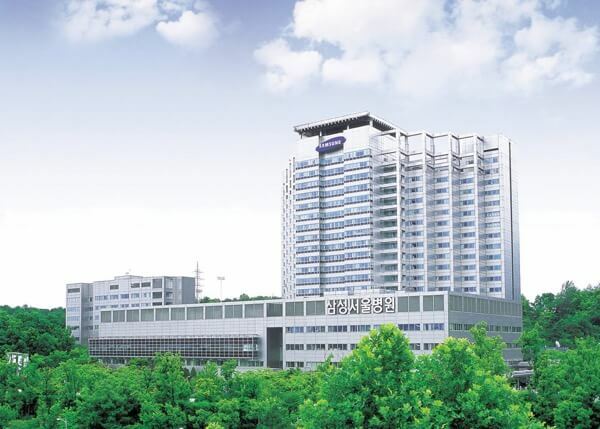 Investment #2: Samsung Medical Center – This tertiary hospital is one of the biggest medical establishments in Korea. Located in Seoul, SMC comprises of Samsung Seoul hospital, Samsung Changwon hospital, Kangbook Samsung hospital and Samsung Life Sciences Research Center. All of these medical organizations work together to make Samsung’s vision of improving the nation’s health come to life. By incorporating Samsung’s latest technology, these organizations create a “patient-centered hospital”. Despite receiving criticism for their handling of the MERS outbreak, Korean media hails SMS as “n.1 in the nation”. Take your bathroom breaks to the next level with this surprisingly complicated toilet seat. Investment #1: Digital Toilets – Despite sounding like a joke, South Koreans can’t even escape Samsung products in the bathroom. 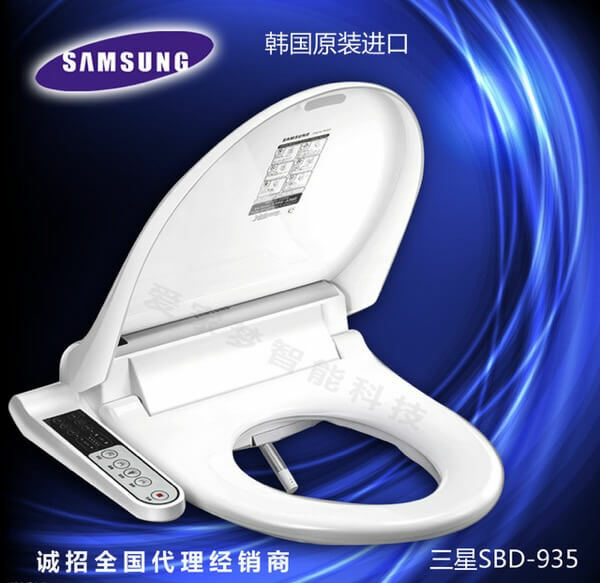 Thanks to the Samsung SBD AB907S, using the toilet has become a streamlined experience. This innovative digital toilet seat boasts a bidet, remote control, seat heater, hot water and drying heater capacity. While this may seem over the top for a toilet, users should try out the seat before judging. All of these exaggerated functions create a truly unique bathroom experience. Against all odds, Samsung has once again proven that even the most basic bodily functions can be improved. ← Which Samsung’s smartphone cannot connect to the Internet and gives some relief from the web? 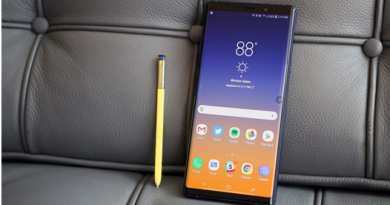 How does S pen in new Samusung Galaxy Note 9 work with Bluetooth?